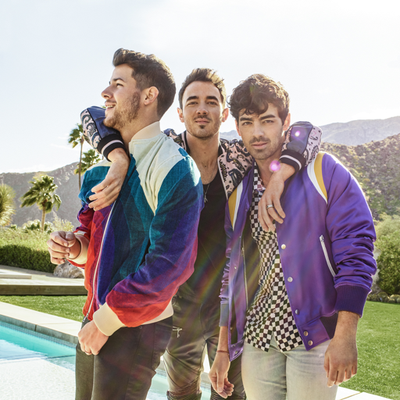 The word is out and we're burnin' up with excitement: The Jonas Brothers have released a new single! You read that right. Your favorite boy band from your adolescence—the one you begged your parents for concert tickets to see, supported through every ridiculous rumor on the cover of J-14 Magazine and stayed up late on a school night to watch their acting debuts during the premiere of "Camp Rock"—have made a comeback. But this time, without the vests and super tight skinny jeans. Although Kevin has undoubtedly been the most low-key brother in the group since they first formed, he’s been doing a lot of behind the scenes work over the years, including creating a food app and founding a real estate development and construction company. He’s still married to his wife Danielle Jonas, and they have two daughters named Alena and Valentina. Think you’ve heard Joe’s infamous voice on the radio sometime in these last six years? That’s because you have. Although the JoBros took a hiatus, Joe didn't let that stop him from furthering his music career. He's the lead singer of the band DNCE, which has had huge success with songs such as “Cake By The Ocean” and “Toothbrush." Aside from staying in touch with music, Joe is also engaged to the actress Sophie Turner. Nick has also dabbled with love over the last few years and is now married to the actress Priyanka Chopra. Their wedding(s) gained a lot of attention for being super extra—and super expensive. Following his older brothers footsteps, Nick has also created his own albums, with hit songs including "Close" and "Jealous." Nick has also stepped back into acting by playing a recurring role on the TV show "Scream Queens." 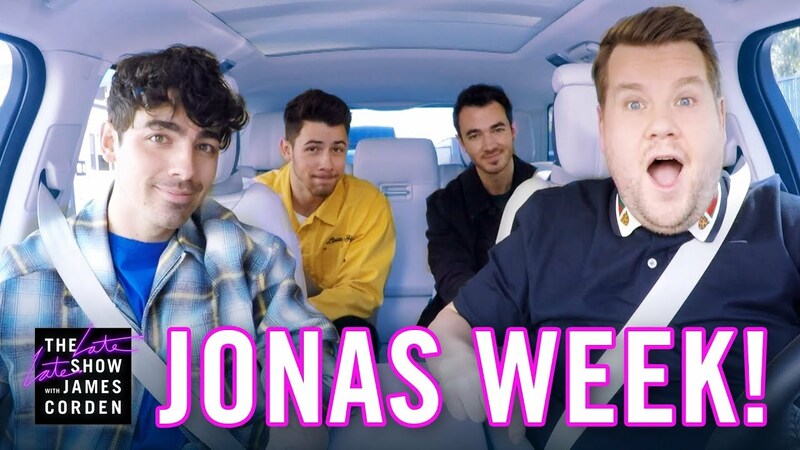 So what's next for The Jonas Brothers? Now that you're all caught up on what each of the brothers has been up to, let's talk about their new single and the future of our favorite boy band. "Sucker" is like a perfect blend of the upbeat songs we loved from their previous records mixed with the vocal maturity of their individual albums. They're definitely catering to their die-hard fans like myself who are all grown up, while also appealing to the newer and younger crowd of listeners. 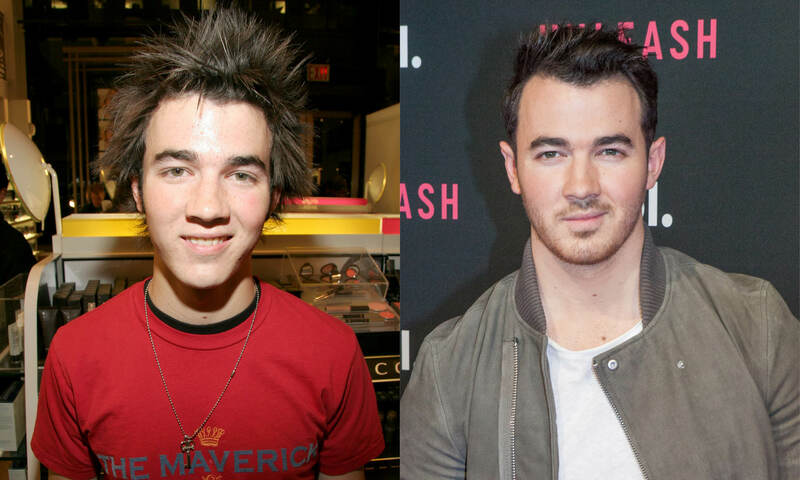 Kevin, Nick, and Joe have always been unproblematic rock stars at the core, which is why they can come back years later to fans who support them like they never left. 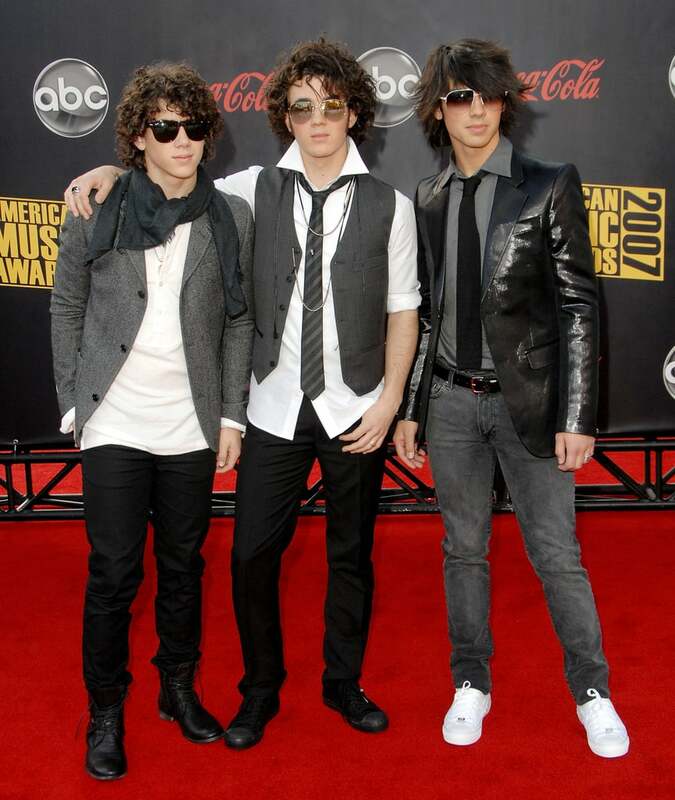 Time to whip out your old Jonas Brothers merch, because these boys are here to stay.